An instrument rating provides you with the freedom to travel when the weather is too low for VFR pilots. 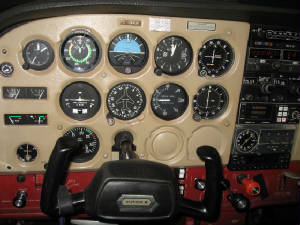 This course trains you to fly solely on instruments without visual reference to the ground. This program is approved by Private training Institution Branch.